a special hotel to spend holidays in Cornwall. 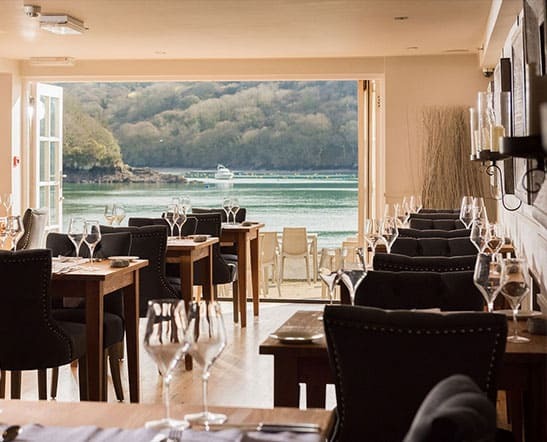 The Old Quay House Hotel is a special place to spend holidays in Cornwall. 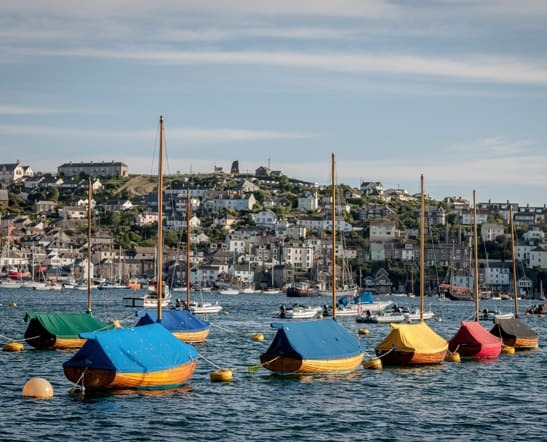 Wind your way through the narrow streets of Fowey, passing cafés and pubs, boutiques and galleries and catch a glimpse of boats bobbing in the estuary. Breathe in a lungful of fresh sea air and you’ll immediately start to feel relaxed. 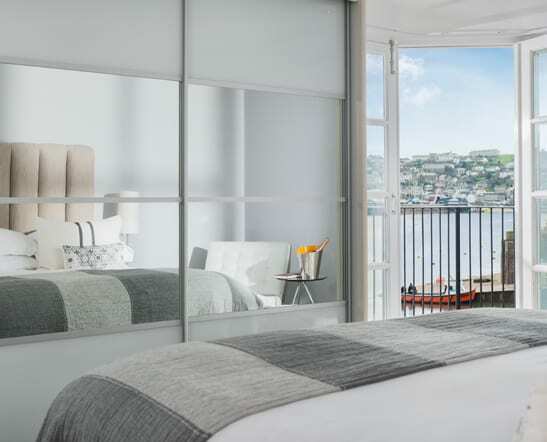 Pull up outside a whitewashed Victorian building and discover that what was once a refuge for seamen is now The Old Quay House, a boutique luxury hotel, offering a modern-day refuge from the stresses of daily life. 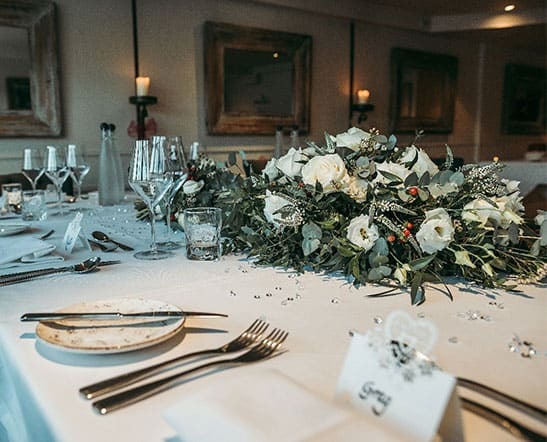 With 13 luxurious bedrooms, a renowned restaurant, the best estuary views in town, and staff that are always ready to add that little extra touch to ensure your stay is perfect, The Old Quay House Hotel is one seafront hideaway that you might just want to keep all to yourself.